We would like to thank all of our members for the support of their association for the past year and wish you all a happy, healthy and peaceful Christmas, or whatever you choose to celebrate at this time of year. We hope and trust that 2017 will be a safe and prosperous one for you all. Don't forget to let your clients know of any weather related restrictions to your inspections. Don Andrews (Marketing) and Scott May (Accreditation) from the Board of Directors and Len Inkster, (Registrar and non-executive Secretary) spent the day explaining the new proposed regulations and differences between a license and Certifications to members of the Mississauga Real-Estate Board on November 16th. Your Certification Director (Pat Auriol) made a short presentation to the room, giving them an update on the regulation process, which was underway during the show, and some of the impacts the regulations were likely to have on the Realtor/Inspector relationship. 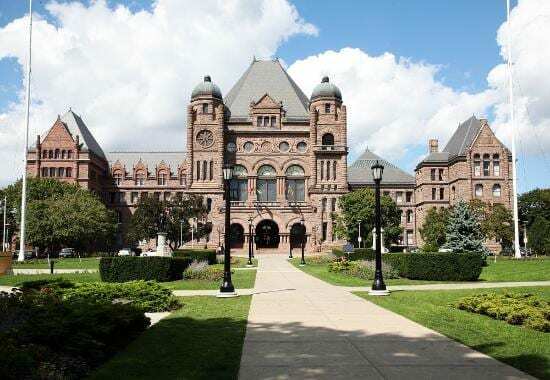 Issues such as the WSIB registration requirements, Working at Heights legislation and the promotion of the CCHI and CMI certifications to realtors were discussed. Once again OntarioACHI provided representation to support all professional Inspectors , and we had a number of discussions with representatives from the Realtors regulator RECO and the Realtor Trade Associations OREA and CREA who were all in attendance. Are you ready for CCHI Certification?